Rambo Vari-Layer Wug Turnout - Clearance! 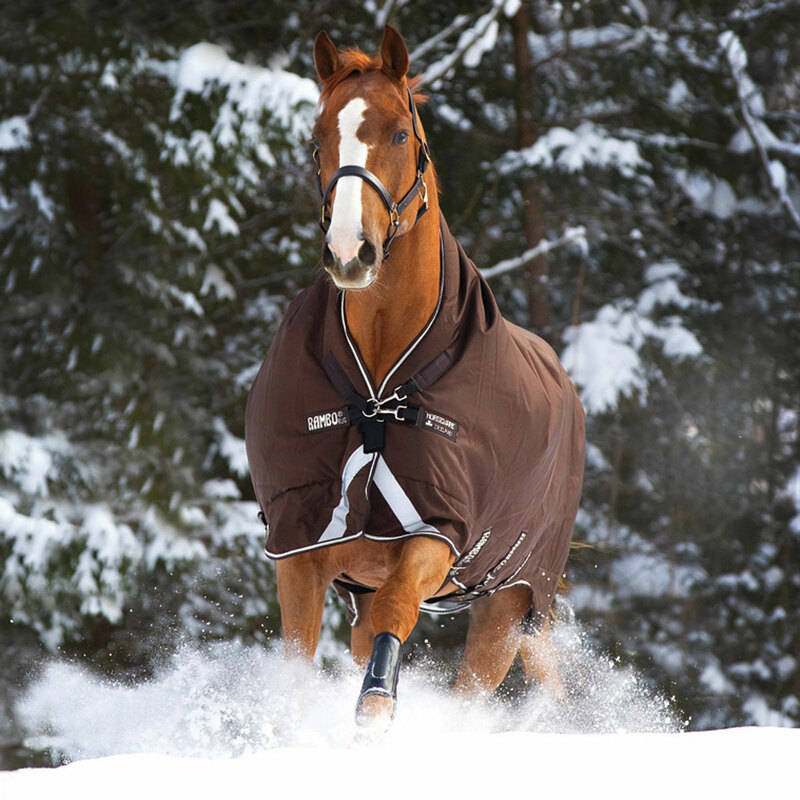 The Rambo Vari-Layer Wug Turnout offers a smarter way to blanket your horse! Vari-Layer technology provides added warmth with less weight providing more comfort to your horse. Horseware designed this blanket with additional layers of thermobonded fiber across the back and hips for the ultimate in heat retention and comfort with less weight. By layering the fibers the blanket is able to wrap closely around the horse therefore efficiently trapping the heat. Rambo Vari-Layer Wug Turnout - Clearance! is rated 5.0 out of 5 by 2.